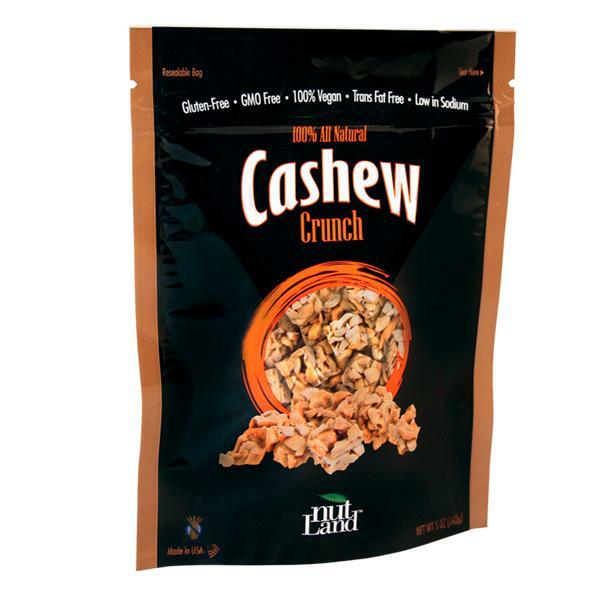 Overall, i will probably buy the Cashew Crunch if i see it in stores by me. I really enjoyed them, the whole bag was gone in 2 days or so 🙂 . They are a bit calorie dense(as are all nuts), but they really are filling and substantiating, and totally worth it. I really want to try the other flavors, ESPECIALLY the pecan one!! Have any of you ever tried these?